Puri Jagan’s son, Aakash impressed everyone with his debut film Andhra Pori. Even though the film did not do well, Aakash was appreciated for his performance. The young lad has decided to take up films full time and has already started preparing for the same. 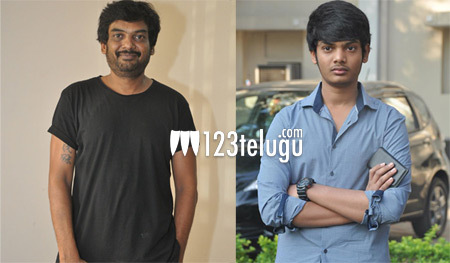 Latest update now reveals that Puri Jagan has asked his son to assist him in his future films. Puri feels that it will be a good learning ground for his son as he will learn things in a very hard way. Puri has some interesting films lined up and with his son now joining him, he can guide him personally as well.